With WCC Photo MailChimp Add-On you can fully sync your voter or participant data directly to your MailChimp lists. 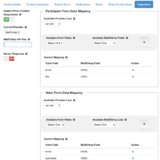 The participant and voter registrations can go to the same or separate MailChimp lists. You decide. 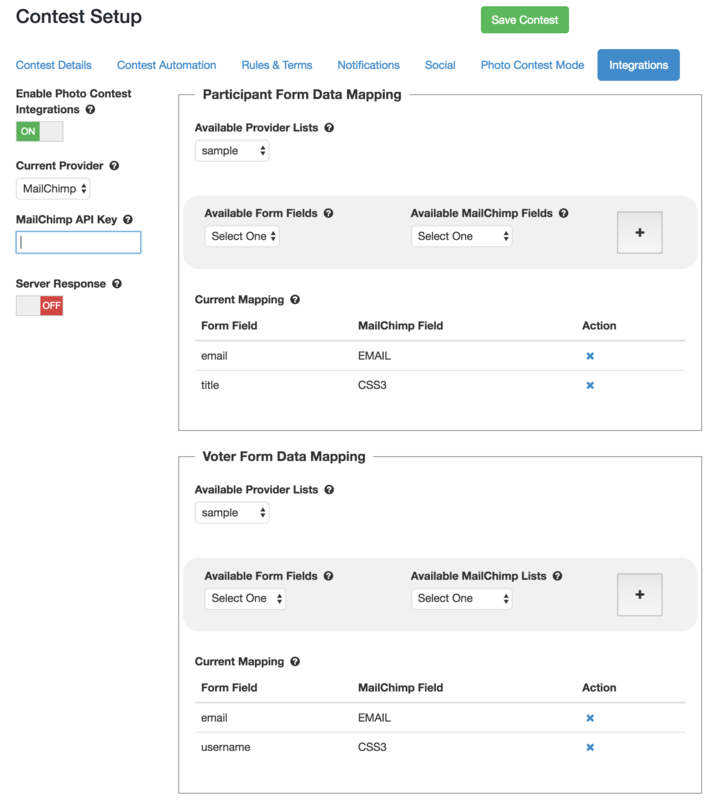 It is very easy to use – just enter the MailChimp API Key, select the list you would like to send participants and voters to, and finally map which form fields would go with each field on your MailChimp list. Simple!